This entry was posted in podcast and tagged corvette, fitch, john, john-fitch, johnfitch, podcast by dhubcap. Bookmark the permalink. His hearing is pretty bad, and at one point he told me why. I assumed that it was the result of years of driving race cars. Actually, it happened when he was a POW in Germany in WWII after being shot down. A bunch of prisoners were housed in boxcars, and from the inside the percussion of the nearby allied bombing was what cost him his hearing! I always enjoy seeing him at Lime Rock, where he was the first track manager when it got started back in the 50s. Thanks again for this interview, Dave. 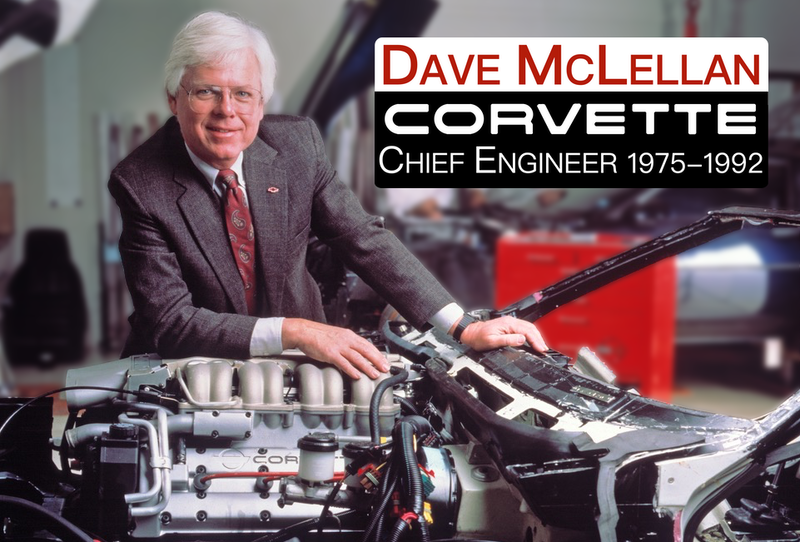 Wonderful interview – it’s great to hear two legends in the Corvette hobby interact. Great job! Keep up the great work. I look forward to seeing you during Corvettes at Carlisle August 22-24, 2008.